If you are looking for the best drone with an HD camera, then you have landed at the right spot. I searched a lot on the Internet and came across different kind of drones. Most of them were low-priced under $100, while some of them were too expensive. So, I came across some drones which were not too expensive neither cheap and had some decent features. If you are in Australia and looking to buy the best drone with HD camera, then get anyone of them discussed below. I will make sure that I highlight the Pros and Cons of each device to let you decide which one is best for you. 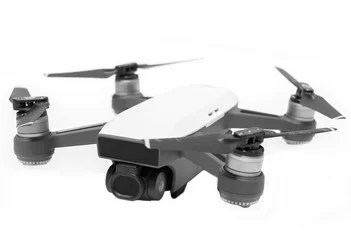 ZeroTech Dobby is a very small selfie drone. 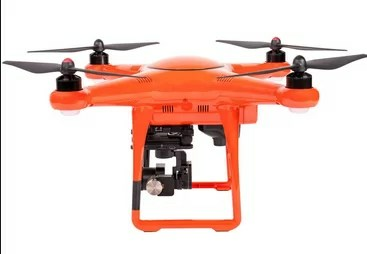 But don’t go on its size, it packs a lot of features for a high-end drone. It can even be charged alone by a Power-Bank. It weighs less than 200 grams, and it’s so small that it can easily fit in your pocket. You can control the drone with the help of app in your smartphone. Make it fly the way you want, either with voice command or by tapping over the top. Moreover, it can hover indoors and outdoors as well. It shoots videos in 1080p quality and snaps photos in different modes. 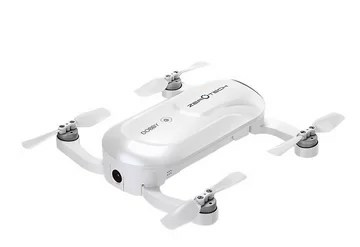 One of the best drones with camera in Australia for a reasonable price. Meet Spark, small and powerful drone that you can carry anywhere you want. Spark makes use of smart technology to perform different functions. You can control it with your hands, mobile or remote. It makes use of GPS technology to let you know its location. It even avoids obstacles that come in its way. If I talk about the camera quality, then it’s super awesome. If you don’t know how to fly a drone, then just tap fly and you are good to go. Moreover, it has a Sports Mode that is something unique I found only on this drone. X-star is truly the star in our list of best drones with camera in Australia. It’s a bit expensive but offers really high-end features that make it unbeatable in performance. It’s more of a professional drone I would recommend to YouTuber and Filmmakers. The great thing about this drone is that it has flight time up to 25 minutes. Moreover, it shoots in 4K Ultra HD mode to deliver outstanding pictures and videos. You can view the scenes from the above in HD mode. You can get in touch with a 1-mile radius without any interruption. Before buying a drone with a camera, it is important to consider your purpose. I will recommend Dobby for newbies as it is super easy to use. However, if you wish to spend more money, then X-Star is the best drone to have in Australia. It’s packed with awesome features and is also perfect for beginners as well. Finally, these were the three best drones with camera to buy in Australia. If you have any suggestion, then let me know in the comments section.